Let us help you get a better renewal. Incredibly many Canadians renew their mortgage with the same lender because they believe it's too time consuming to shop around - or think their existing bank's offer is the best deal available. This isn't necessarily true. Unfortunately, many of these same people simply accept that lender's posted rate or slightly better. 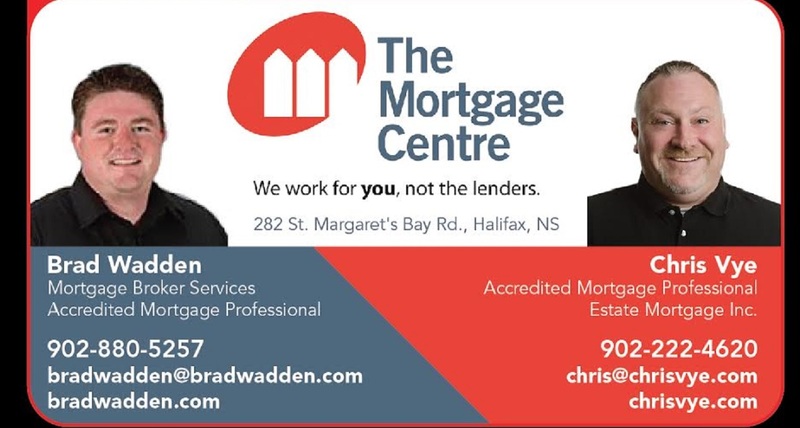 At The Mortgage Centre, we'll shop some of Canada's leading lenders to compete for your renewal so you can rest assured that we are working hard to help get you a competitive rate matched to the features and benefits suited to your unique needs.